Enjoy the history and charm of Charleston while basking in the sun on the Isle of Palms in lovely South Carolina. 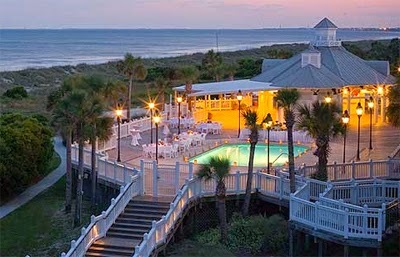 Stay at Wild Dunes Resort and book your travel across WhataHotel! to receive Exclusive Complimentary Perks for an unbeatable deal. With Summer winding down in the states, why not enjoy the last of the warm weather at this beautiful beach resort. Luxury awaits, alongside spectacular views and unprecedented service, at the alluring Wild Dunes Resort. Isle of Palms is Charleston, South Carolina's island getaway. This magnificent hotel is a favorite with its variety of top-notch accommodations including two Four Diamond properties, The Boardwalk Inn and The Village. These accommodations are meant to ensure that every type of traveler can find the perfect destination while here. Guests can choose from beautiful rooms and suites or even condominiums and beach houses, all providing a comfortable setting, modern conveniences and loads of activities. Visitors can also select the option of full service or undisturbed independence not to mention the location of their vacation space. There is pool-side, beach-side, court-side and course-side options guaranteeing the perfect spot for every guest. Other outstanding amenities include a 36 hole signature Tom Fazio designed golf course, fantastic tennis courts, and so much more. 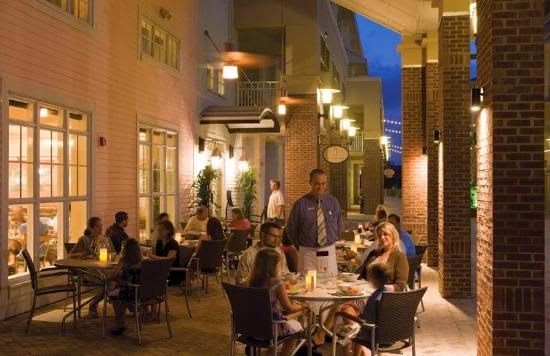 The award-winning cuisine found here is another reason to fall in love with Wild Dunes Resort. Seasonal menus with local food and produce create fresh dishes with a southern flair. Cocktails, casual meals, elegant dining and even home-style family dinners are served up in style. The glorious city of Charleston welcomes tourists with intriguing history, grand architecture and a spirited setting. 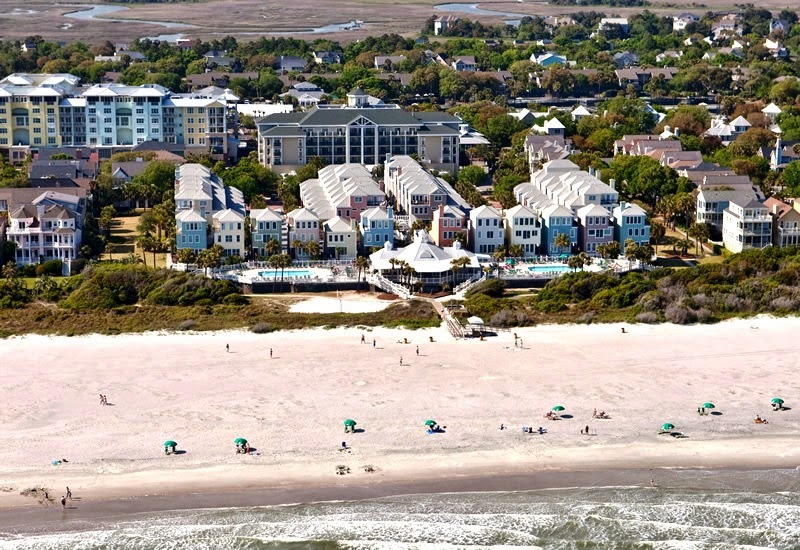 The Isle of Palms and Wild Dunes Resort allows travelers to enjoy everything the city of Charleston has to offer and the beach setting that will ensure one spectacular trip. When booking your stay at Wild Dunes Resort across WhataHotel!, guests can savor the Exclusive Complimentary Perks for an amazing deal! These perks include available upgrades at check-in, a daily breakfast for two, a $75 resort credit, two bottles of water with chocolate sand dollars and options for an early check-in or late check-out. (Please note, a minimum 2 night stay is required to obtain these phenomenal perks.) Say farewell to Summer at this truly glamorous resort for the ultimate trip. 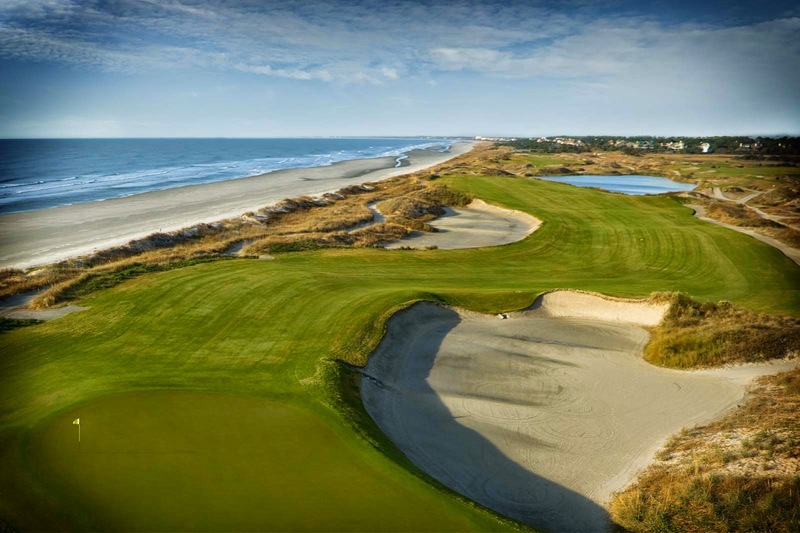 Family vacation, a fun-filled girls weekend, a guys golf excursion or a couples get-away, the Wild Dunes Resort is the place to stay for memories that last a lifetime.